Got a private event to plan, but not sure where to start? Whether you are planning a baby shower, a bar mitzvah or a birthday Pro Light & Sound has over 20 years' experience creating custom event audio visual solutions providing their impeccable services throughout Melbourne. We work with some of the best Caterers, Stylists and Event Planners in Melbourne and know how to work together to successfully execute stunning and memorable functions in almost any environment. Our team have been honoured to be part of many high profile and auspicious events over the years and believe our clients deserve to have the very best. We are accommodating, flexible and innovative and have the versatility and experience to create a seamless blending of Lighting, Audio and Decorative Styling, whether in chic function spaces, airport hangars, boutique penthouses, marquees or garden settings. 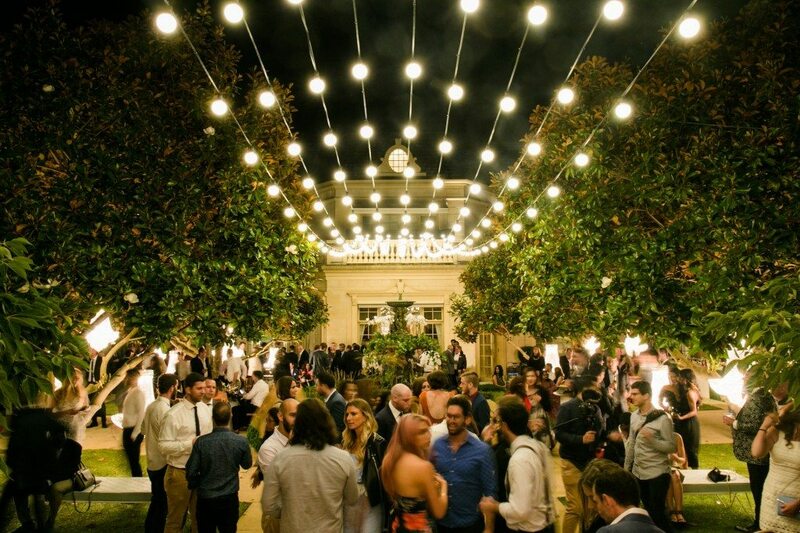 When you’re trying to organise, catering, venue, RSVPs and entertainment, it’s great to know the team at Pro Light & Sound will take care of everything to do with Lights, Audio, Decorative Installations. From Birthdays and Anniversaries to all your Milestone occasions, we can make your party look and feel the way you want, we can sort where to hang, what to light and where to plug it all in. We are more than happy to liaise directly with the entertainers, venue or marquee supplier to make sure there are no surprises on the day. 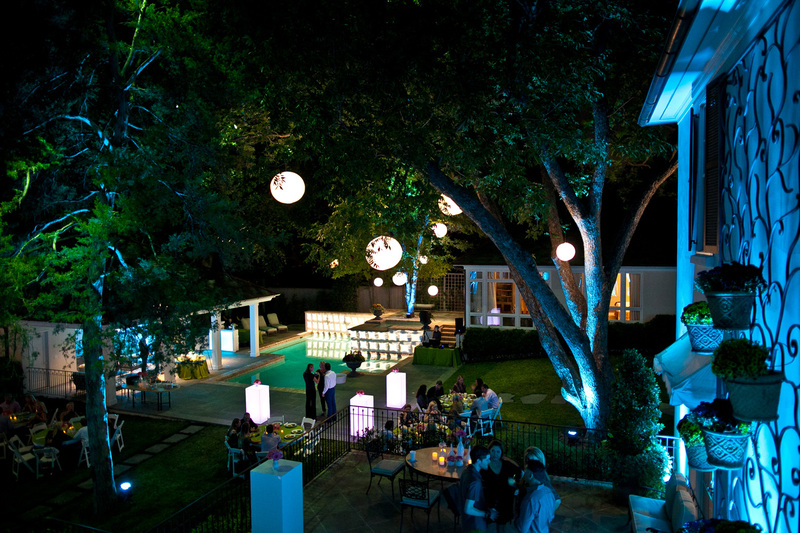 With years of experience in creating amazing parties, we know that your family and friends deserve a special occasion without it being marred by power outages or unforseen surprises. No matter what theme, colour or concepts you have, the AV & Styling team at Pro Light & Sound will make sure it all comes together beautifully. 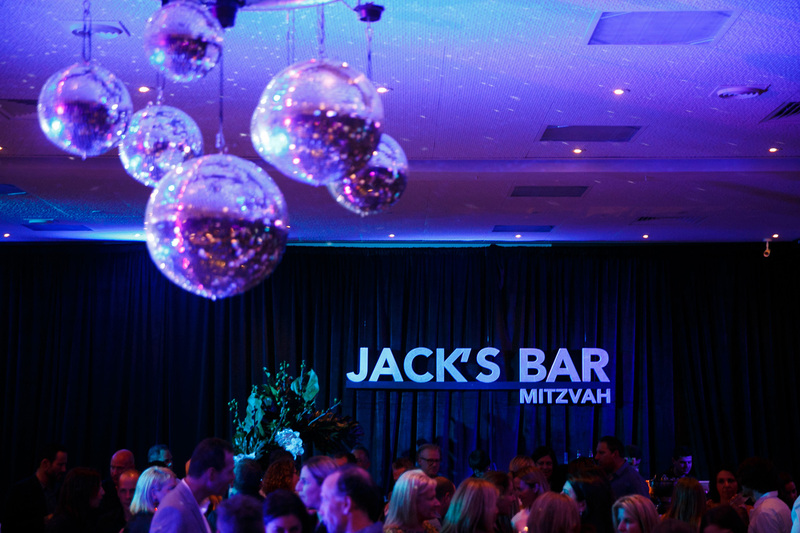 Bar & Bat Mitzvahs can be quite a challenge to organise but are such important and memorable occasions that nothing should be left to chance. Our team understands that everyone who is important will be there and you want them all to have a fun and amazing night. We are more than happy to work with your event planner or stylist to create a unique experience for you and your guests. 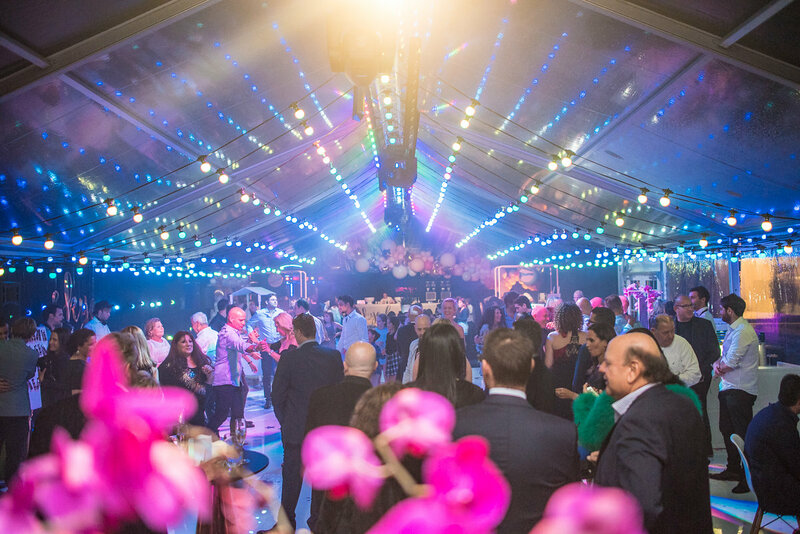 From hanging retro mirrorballs or the latest in exciting lighting displays to installing custom designed décor or dancefloor, the Pro Light & Sound AV team and Stylists can work together to ensure a remarkable night.